Providing you the best range of selvin hammer mill blower hm 18, selvin hammer mill blower hm 24 and selvin hammer mill blower hm 32 with effective & timely delivery. 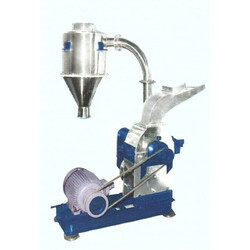 SELVIN Hammer Mill Blower HM 18 are recommended for large Scale Production Units. This is very easy operate and no spillage even at Collection side. This is Suitable for curry powder, Ayurvedic Medicine, Cattle Feed and Chemical Industries. 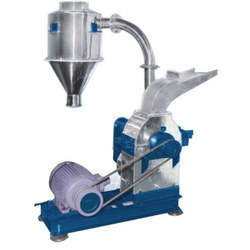 We are offering SELVIN Hammer Mill Blower HM 24 to our clients. We are offering SELVIN Hammer Mill Blower HM 32 to our clients.